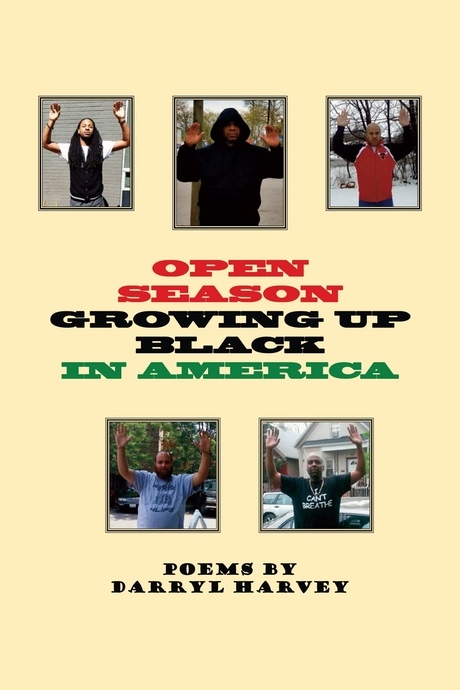 Open Season : Growing Up Black in America is a wonderful collection of poems by Darryl Harvey. Harvey does an excellent job summing what it is to be black in America today with this book. From The Price of Hate, a poem dedicated to Trayvon Martin, to the revolutionary poem Open Season, you feel the raw emotion of Harvey in these poems. This book will definitely make you wonder what can you do to make your community a better place. Open Season : Growing Up Black in America is a thought provoking poem collection by Darryl Harvey.